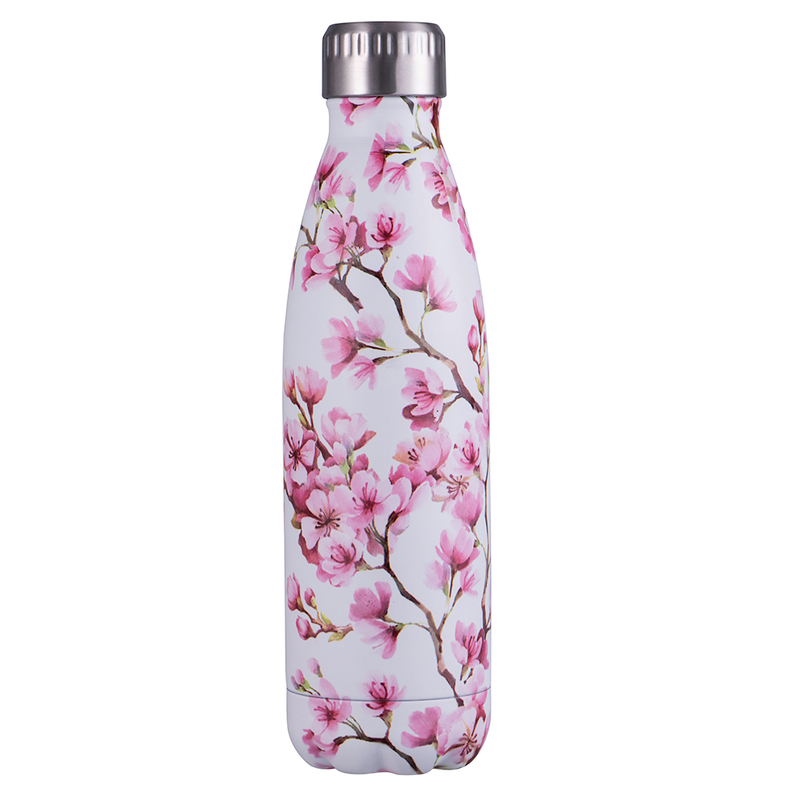 Bottles don’t get much better than the Avanti Blossom Pink Fluid Vacuum Bottle. 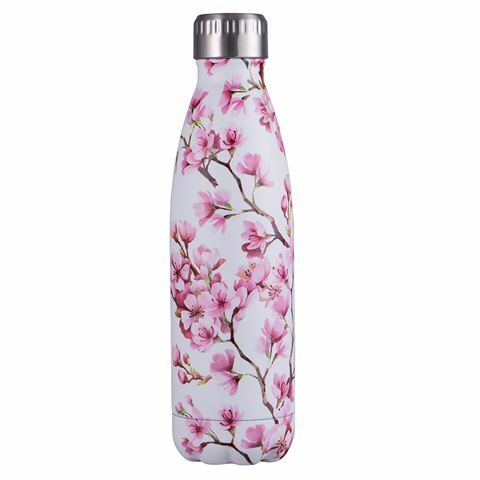 This fantastic item is both functional and stylish, featuring a 500ml capacity and a suave stainless steel design. It’s also able to keep beverages cold for up to 24 hours and hot for up to 12 hours – how cool is that? Don’t settle for anything less than the best when it comes to water bottles.